Death is inevitable as it comes to us all sooner or later. Sometimes the hardest loss is felt more when it happens to people we have come to love and grow fond of. To make matters worse, when death occurs to a person who is still so young and beautiful, one tends to ask the bitter question, “why.” Sadly, one of these beloved personalities who succumbed to the cruel hands of death is Veteran TV presenter, actress and former Miss Black South Africa, “Michelle Molatlou.’ Michelle died after losing a battle with cervical cancer. According to a family spokesman and Molatlou’s brother Kgosi Monye, the 44-year-old who was the last Miss Black South Africa before the pageant was discontinued in 1993, died at the National Hospital in Bloemfontein on Tuesday 19th December 2017. “Michelle was surrounded by lots of love with family and friends. “She succumbed to her battle with cervical cancer at the National Hospital in Bloemfontein,” Monye said in a statement. He described her life as one that was well spent as she touched a lot of lives during her time on earth. “Michelle was a consummate professional, a loving mother to her two sons, a loving child to her parents, siblings and a good friend to many. “She had drawn her inspiration from different people and situations to be the person she was. She was a hard worker and very passionate about charity work and absolutely loved working with the youth,” Monye said. Michelle Molatlou was a beauty to reckon with. She garnered inspiration from different people and situations to be the person she was. During her tenure as Miss Black South Africa, Michelle challenged stereotypes faced by beauty queens. She went on to become a TV presenter on SABC2’s magazine show Mamepe, and later started acting on a number of productions including Kgalelo Pelo, In the Name of Love, Mokgonyana Matswale and most recently Generations: The Legacy. One of her close friends and fellow presenter of the Mamepe magazine show, Shane Phure Maja,” praised her as a woman who was a strong fighter one who despised self-pity. “I met her in the late ’90s. 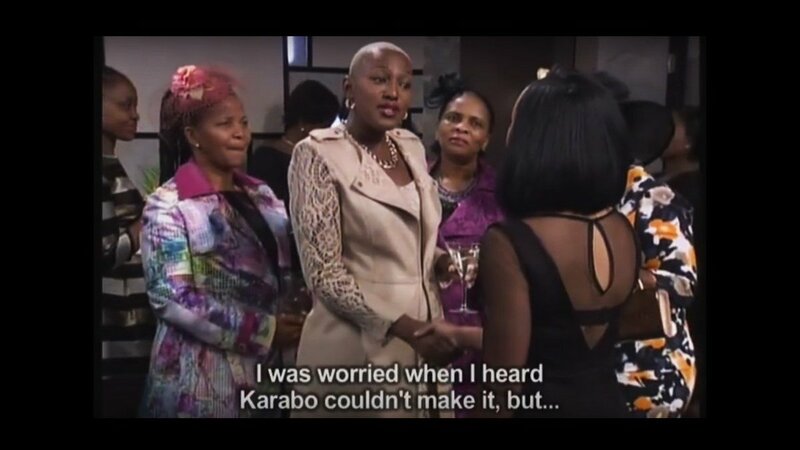 We worked together for the production company for Mamepe and she came into the team after Connie Masilo [now Ferguson] had left the production to go and rejoin Generations. “We struck up a brotherly and sisterly relationship. She was a fun-loving and God-fearing woman who exuded excellence and embraced the broadcasting space with so much influence on young people. “Everywhere we went, be it overseas or on the continent, whether covering weddings or mastering ceremonies, she commanded a huge level of respect and she was a source of inspiration to so many young people and mostly young girls,” Maja said. He said Molatlou was also very protective of her family, going the extra mile for them all. He believes she worked really hard so her family would have the best life according to her abilities. Her other recent TV shows were on Mzansi Magic’s Lokshin Bioscope movies. She also ventured into the corporate world and worked for Simeka/Graphicor and Mortimer Harvey before she started her own successful catering company. She is survived by her two children. 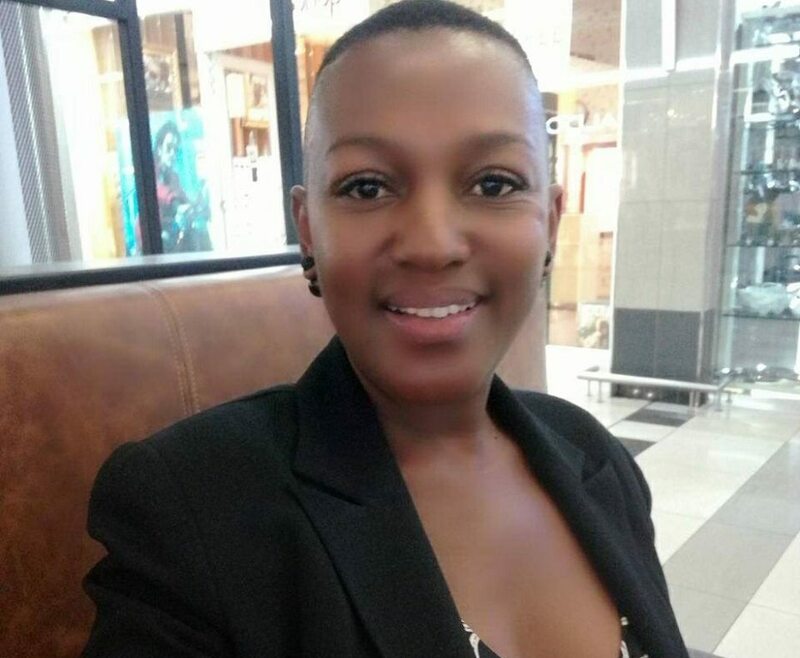 Tributes have been pouring in for the late TV star and beauty queen Michelle Molatlou. You have all your duties fulfilled, in your heart there was no guilt.